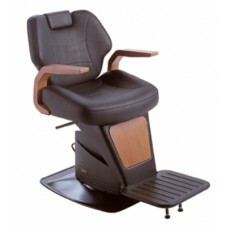 Ordering comfortable barber chairs is not a problem. Pay attention to the proposed range and you can make the right choice, which you will not have to regret about. 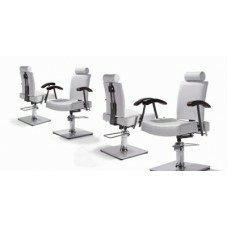 Choose a barber chair right now with "European medical systems"! 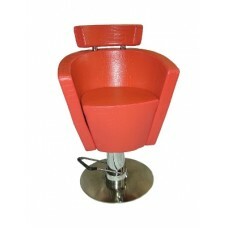 Buying a sturdy, beautiful and high-quality barber chair is not as easy as it might seem at first glance. 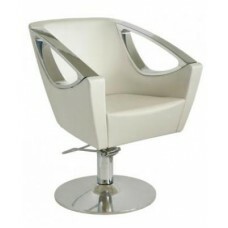 Despite the large range of products, which many specialty shops offer, it is problematic to find a really high-quality furniture for beauty and hair salon. 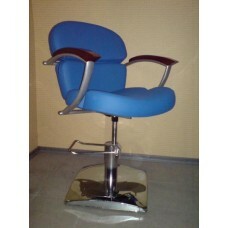 Our company makes a large emphasis not only on the aesthetic features of the equipment, but also on quality. 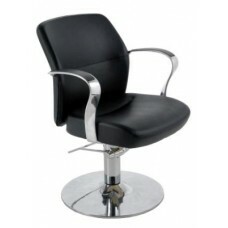 So on our site you can buy barber chairs, which sure have attractive appearance, practicality and durability. 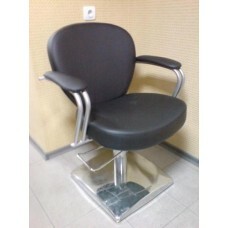 When choosing a hairdresser s chair, you should pay attention not only to its appearance, although it is also very important criterion, because the chair must match the interior design. 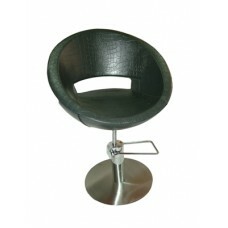 Particular attention should be paid to the quality of the materials. 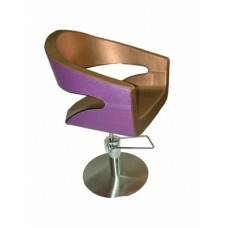 The chair must be chosen convenient, safe and sustainable. 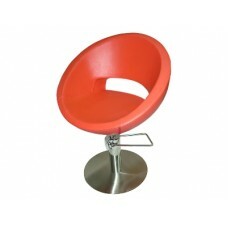 It is better if the furniture will be steel base it is the perfect solution. 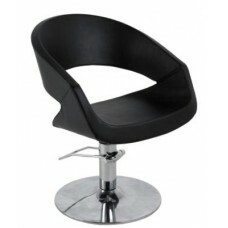 Our site has a great choice of chairs for hairdressers and beauty salons. 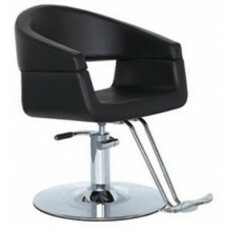 For you, there are many interesting models of hairdressing chairs from trusted manufacturers. 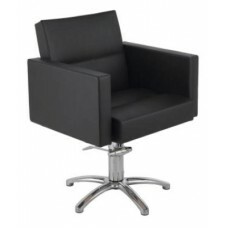 Options of upholstery and colors are most diverse and extensive. Simple and easy conditions for online purchases. 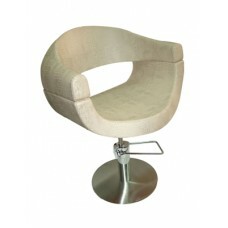 Only we have the best rates of prices, which will help to make a bargain. 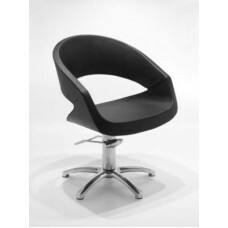 We offer qualified support; our experienced consultants will contact you at any time convenient for you, to help you choose the perfect chair. With us, shopping is easy and economical!